We are like clay in the hand of a potter. God our creator is the potter while we are like clay in His hands. A potter will never mold a structure without any reason, without having any task he wants the pot to perform. Everything God created, he created them all with a purpose. There is a purpose behind your existence and you must discover that purpose because that is the reason why you are living. When you fail to fulfill that purpose, you will be guilty of it even if you live a holy life. Jesus Christ himself came to this world to fulfill a divine purpose which is the grace you and I are now enjoying. The sun, the moon, and the stars are not just created for nothing but for the purpose of giving us light, the sun during the day, the moon and the stars at night. Let us take a look at a man in the bible who failed to take care of his purpose and the aftermath of his failure. This man failed to attend to the reason behind his living. He did not even recognize his purpose not to talk of fulfilling it. In the book of Luke 16:19-31. That particular scripture talks about a Rich man and Lazarus (A MAN AND HIS PURPOSE – [typology]). This rich man failed to attend and take care of his purpose which was Lazarus. Lazarus was fond of the rich man and no other. He was always at the rich man’s gate. He desired to be fed with the crumbs that fell from the rich man’s table. The bible called Lazarus a beggar, and a beggar is not expected to collect from just one person. But Lazarus had no other place to go because he in a sense “belongs” to that rich man. In other words, “Lazarus was the purpose of the rich man”. Your purpose belongs to you and no one else, it is yours, and it is left for you to take care of your purpose, or allow your purpose to die. 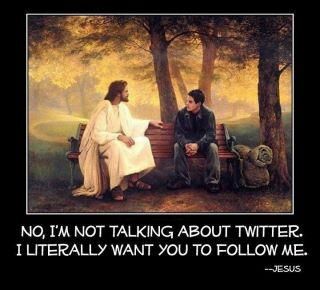 But remember; if you allow “him” to die (i.e. your purpose) you will give an account. When a man is born, he is born with a purpose and he is given resources to help him fulfill that purpose. When he fails to fulfill the purpose, he will surely give an account. Jesus said unto his disciples, “there was a certain rich man, who had a steward; an accusation was brought to him that he had wasted his good [possessions], and he called him, and said unto him, how is it that I hear this of thee? Give an account of thy stewardship; for you shall be no longer steward”. Luke 16:1-2. When we fail to fulfill our purpose we will waste the resources given by God to help us in fulfilling that purpose and we will give an account for that because we shall no longer be a steward i.e. we shall no longer have access to our purpose. That was what happened to the rich man. in Luke 19: 24 -26 “And he cried and said, father Abraham, have mercy on me, and send Lazarus, that he may dip the tip of his finger in water, and cool my tongue; for I am tormented in this flame; But Abraham said, son, remember that thou in thy lifetime receives thy good things: but now he is comforted, and you are tormented ;And beside all this, between us and you there is a great gulf fixed: so that they which would pass from hence to you cannot; neither can they pass to us, that would come from thence.” The rich man was separated from his purpose because he didn’t attend to his purpose when on earth. We only have the privilege to fulfill our purpose when we’re living. When we die we will be separated from our purpose if we did not fulfill it when on earth. The rich man failed because he failed to attend to his purpose. When we don’t take care of our purpose we will be guilty of it. Lazarus made it to heaven because our purpose is from heaven and when we fail to fulfill our purpose, they go back to heaven because they are from God. The bible says in Vs. 21, “the dogs came to lick Lazarus sore”. When a man fails to take care of his purpose the purpose will develop sores and external factors will come up to lick up his purpose. In Vs 22. The bible says “Lazarus died and was carried by the angels into Abraham’s bosom” (don’t forget Abraham is in heaven) and what followed is that the rich man also died and was buried…That shows that it wasn’t long when Lazarus died that the rich man also died. Why should that be? The reason why the rich man was created was to fulfill his purpose, and now that the purpose is dead, he couldn’t live any longer. The reason a man is living is because of his purpose. When the purpose of a man dies, the man has no cause to live. 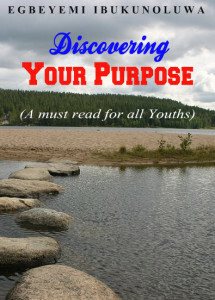 Every man God created, He has ordained a purpose he must fulfill. It is your purpose that drives you. The rich man would have known that Lazarus was his purpose if he was a Christian and more importantly if he had the Holy Spirit, the Spirit of truth who would have shown him his purpose. Without the Holy Spirit, you can’t live a purposeful life. 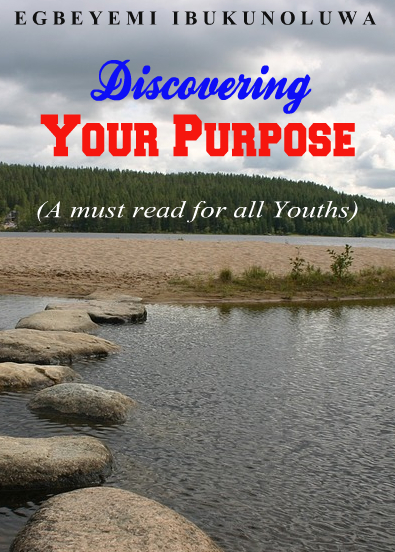 You can’t even discover your purpose talk less of fulfilling it. Most Christians see the purpose they are to fulfill too small for their level, wretched, or dirty. The rich man might have also seen Lazarus in the same way. How do you see your own purpose after you’ve discovered it? Now the question is, can you fulfill a purpose you don’t even know? The answer is a capital NO. Chinua Achebe said, “What a man does not know is greater than him”. If you don’t know and understand your purpose you cannot fulfill it. It is one thing to know your purpose and another thing to understand your purpose. You must understand your purpose. You can understand your purpose through the help of the Holy Spirit. Repent from all sinful habit because they can separate you from the Holy Spirit. Be closer to the power that can help you in fulfilling your purpose, the power of the Holy Spirit. Spend quality time with God in prayers and reading the bible. Be a purpose-driven Christian. Let your purpose drives you to do exploit for God. You can’t become what you don’t know. The picture of your future lies in the scripture. You have to be closer to God, have a close relationship with him. Read, study, dig deep into the word of God; there you will discover who God wants you to be. 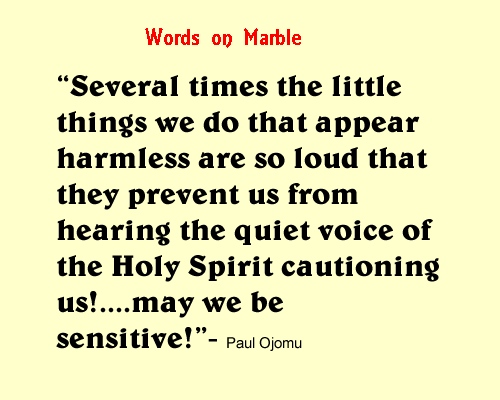 Listen to the Holy Spirit always. Make him your director. He is all you have and all you need. IN CHRIST ALONE LIES WHO YOU ARE MEANT TO BE AND HE IS THE HOPE OF YOUR GLORY THAT U MIGHT FULFILL THAT PURPOSE HE HAS ORDAINED YOU FOR. hit like and share! Read other articles, visit our home page. And our Best decision Page.